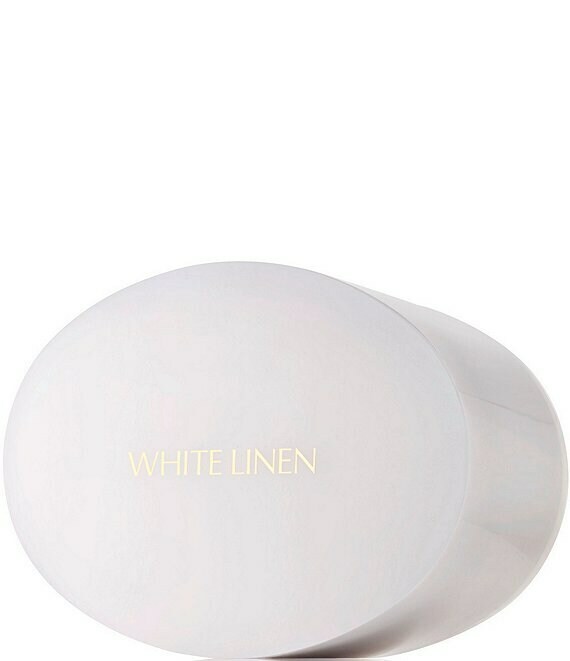 Elegantly scents skin with White Linen, a crisp, refreshing fragrance to live in all year long. It captures the very essence of a perfect day: early spring breezes tinged with the fragrance of white flowers and fresh greenery. Fragrance Layering: To create the richest, longest-lasting experience, it's key to layer. Using the puff, apply body powder all over. Finish with fragrance spray (sold separately) on your pulse points.